There’s no worse feeling than the feeling of a cold coming on — you can literally feel the germs invading your body, right? The symptoms are clear: You start to drag, and various parts of your body start hurting. 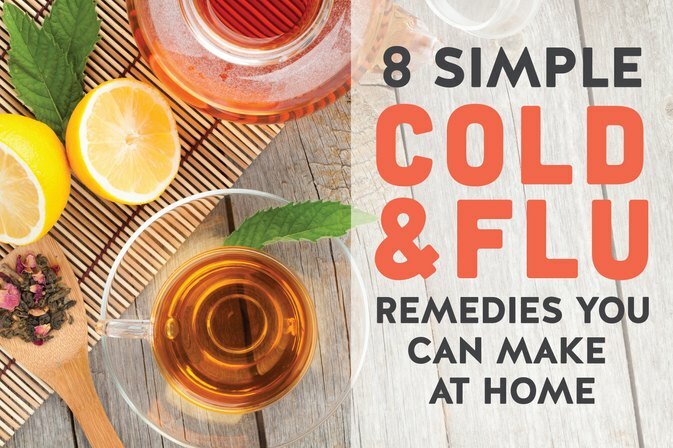 To fend off those nasty germs, we consulted with a variety of experts (doctors, nurses, nutritionists and an acupuncturist) to find out their go-to, immune-boosting home remedies. Just place ingredients in a high-speed blender, blend and serve. Makes a single serving. 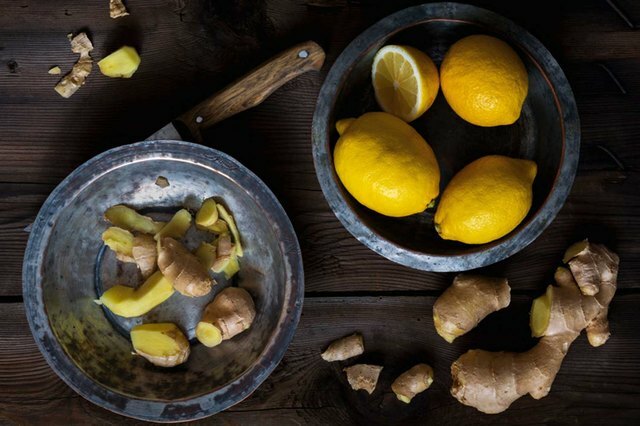 Detox drinks, like this recipe from Dr. Axe, can help boost a sluggish immune system. “Most of us are overwhelmed with toxins and suffering from compromised immune systems. 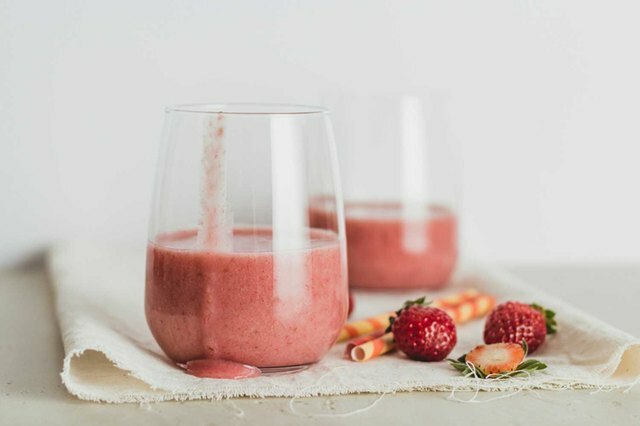 ThisSecret Detox Drink combines powerful ingredients in a drink that is super easy to make, and the best part is that you don’t have to give up any food groups or commit to a liquid fast,” he says. 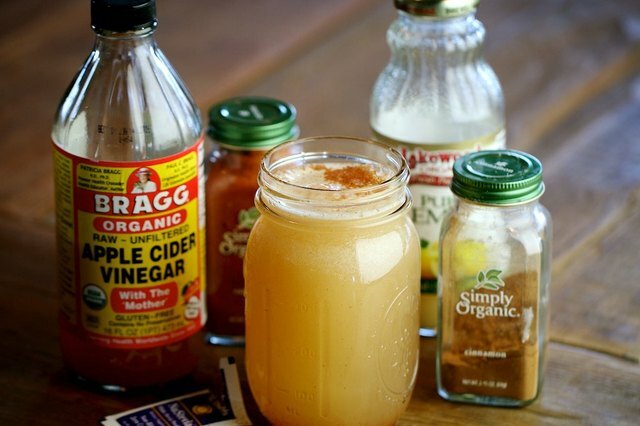 According to Axe, the apple cider vinegar helps balance the body’s pH while also stimulating the cardiovascular, bowel and lymphatic system. Meanwhile, cinnamon has antimicrobial characteristics that can eliminate bacteria and candida in the gut, and lemon acts as a mild diuretic and stimulates the production of bile, keeping the food moving through the body and gastrointestinal tract. Mix ingredients together and serve. Makes a single serving. Julie Daniluk, RHN, NNCP, and best-selling author of “Meals That Heal Inflammation” and “Slimming Meals That Heal Inflammation,” says when she feels under the weather, this shiitake mushroom soup is her go-to get-well solution. 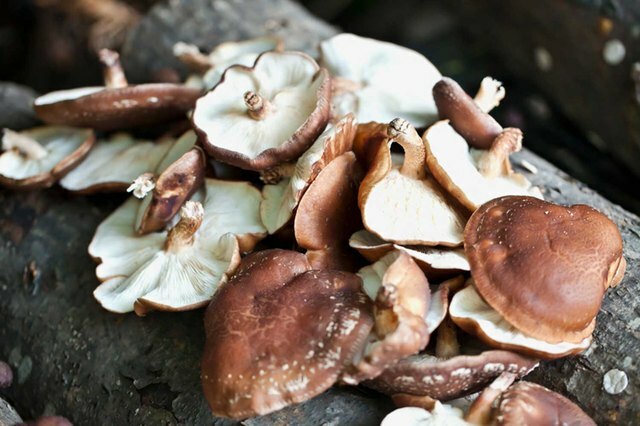 “Shiitake mushrooms boost immunity because they contain lentinan, an active compound that can boost your immune system,” she explains. Place all ingredients into a pot and bring to a boil. Reduce and cook for 20 minutes. When finished, puree with an immersion blender until smooth. Serve warm. Makes 12 servings. Wash and dry romaine hearts and endive leaves. Chop pineapple and layer on top of the greens. Top with a light dusting of capers and crackers. 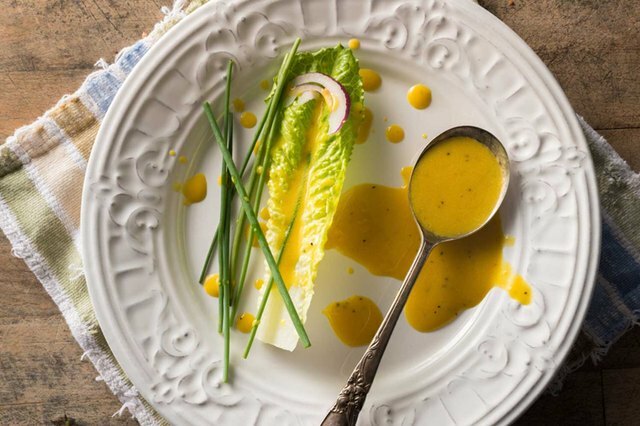 Using a blender, whip all the dressing ingredients together. Top the salad with the dressing. Makes enough dressing for two to three salads, so store leftovers in the fridge and consume quickly. Heat your feet in hot water for five minutes. Soak a pair of cotton socks in ice-cold water. Wring the socks out well (so they are not dripping), then put them on your warm feet. Cover the cold, wet cotton socks with a pair of thick wool socks. Go directly to bed, allowing the socks to dry while you sleep. 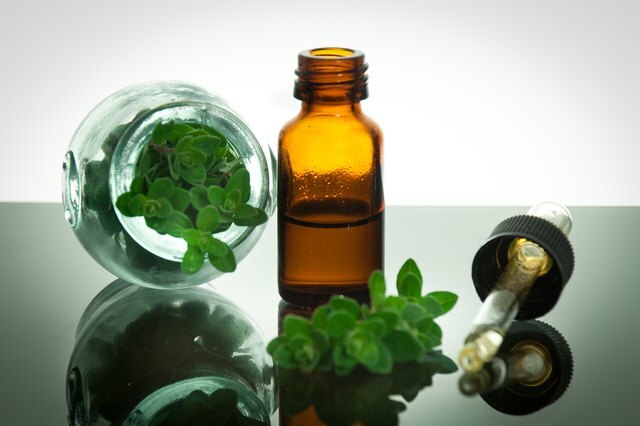 Morris says most natural vapor rubs contain peppermint and eucalyptus oils. According to the University of Maryland Medical Center, eucalyptus works as an expectorant, helping to clear mucus from the lungs, and peppermint can act as an effective decongestant. “Both are considered to have antibacterial and antiviral properties, and also both act as a cooling agent when applied topically,” she says. “When applied to the feet, the nerve endings are stimulated, creating a circulatory response as well as an immune response of the lymphatic system. 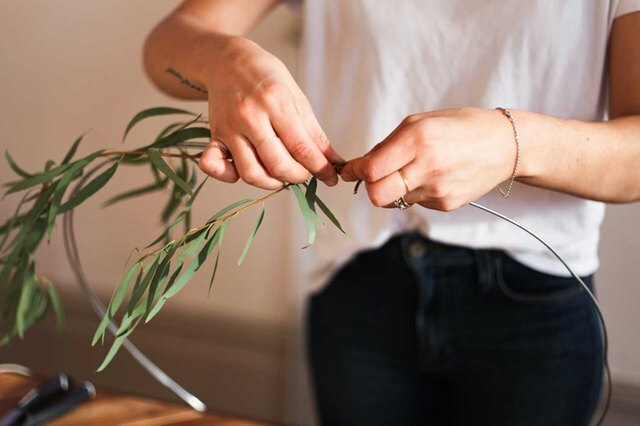 Gather a combination of dried eucalyptus and peppermint leaves. Place the herbs into a pot of boiling water. Lower the temperature to simmer. Breathe in vapors. As for her tea, she says cayenne pepper is a “force multiplier” that boosts the immune-strengthening effects of the garlic and coconut oil. She credits honey for its antimicrobial properties and its ability to soothe a sore throat to minimize coughing. Finally, she says ginger is a calming influence on the GI tract and can clear mucus that builds up during a cold.